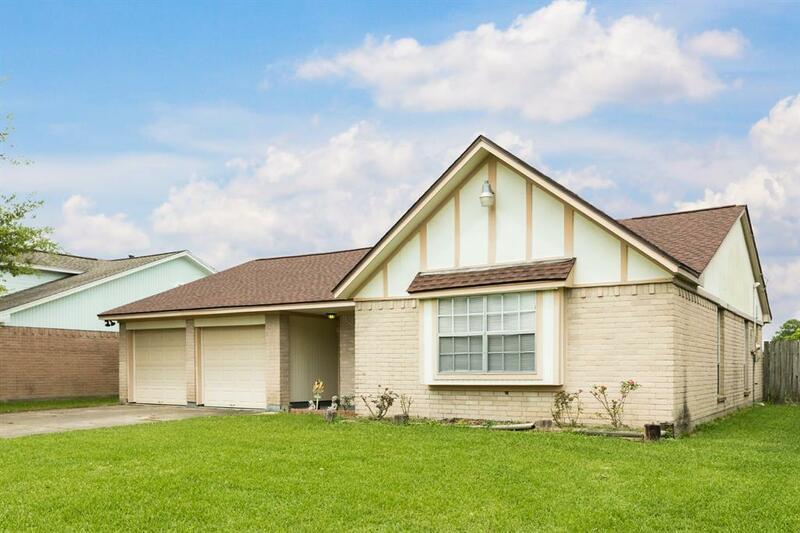 1209 Clover Drive, Angleton, TX 77515 (MLS #10618462) :: TEXdot Realtors, Inc. 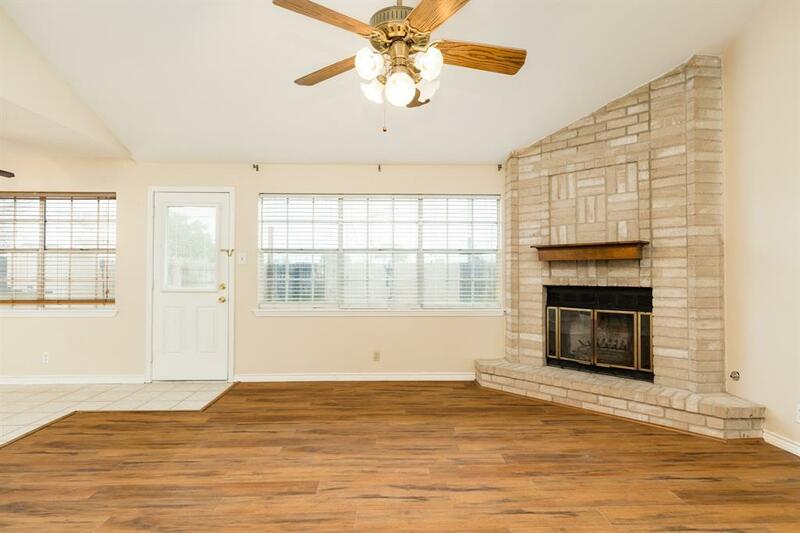 Welcome to 1209 Clover Dr, this charming 3 bedroom 2 bath is well manicured and ready for a new owner. The home has been tastefully remodeled and also has a recent roof and granite in the kitchen. The floor to ceiling fire place adds some character to the living area and provides a nice ambiance on a chilly winter night. The floor plan is a great design for entertaining and provides an "open concept". The garage has a work shop room built out so if your looking for a place to keep all your work tools and machines this may be the perfect house for you. The quiet neighborhood is close proximity to schools, recreation, shopping, and restaurants. 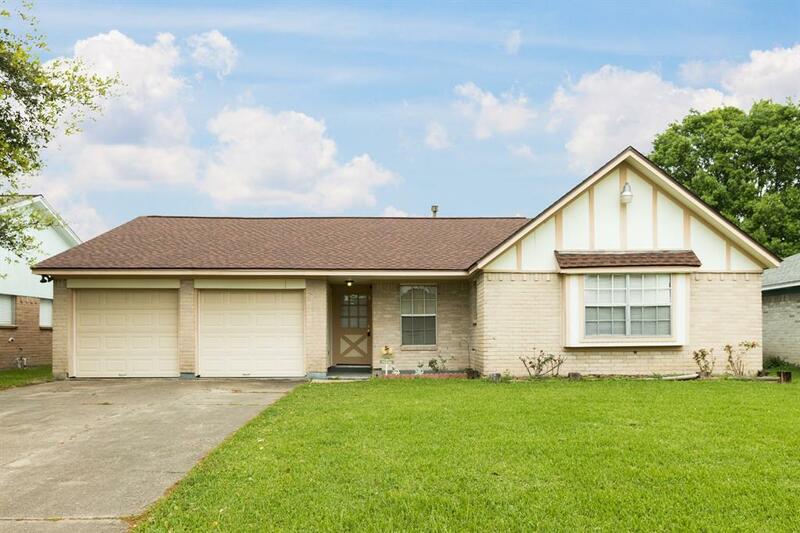 Centrally located in the heart of Angleton. The large master bedroom is a great feature as well as the fenced back yard. New carpet throughout. Come on out and tour this home before the chance is gone. 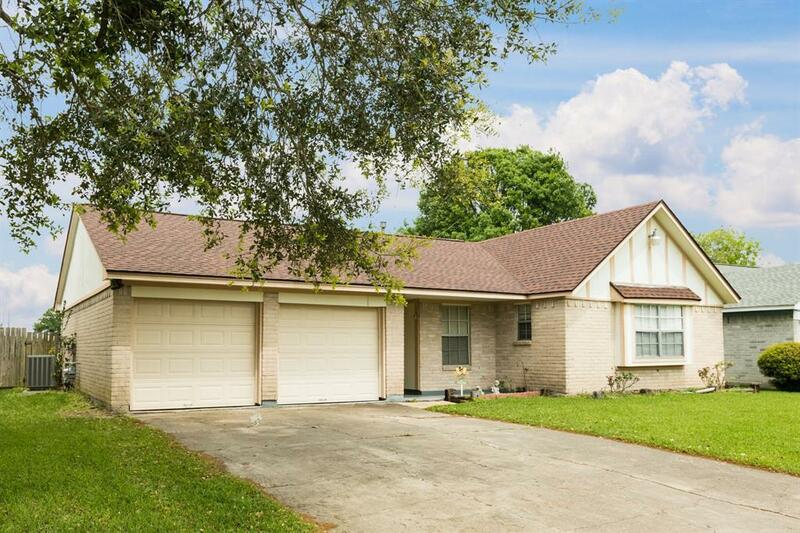 This home is move in ready! !